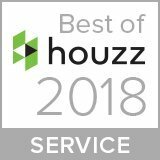 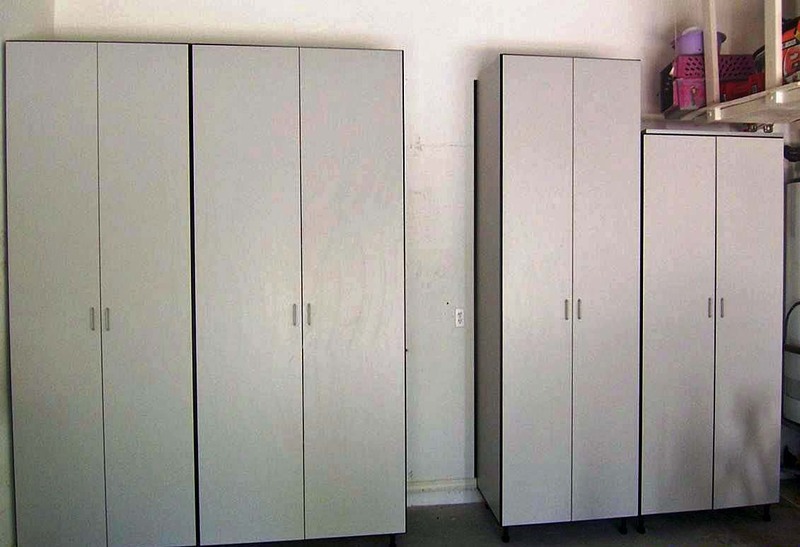 For Sarasota homeowners, the lack of adequate attic or closet space means that many items end up being stored in the garage. 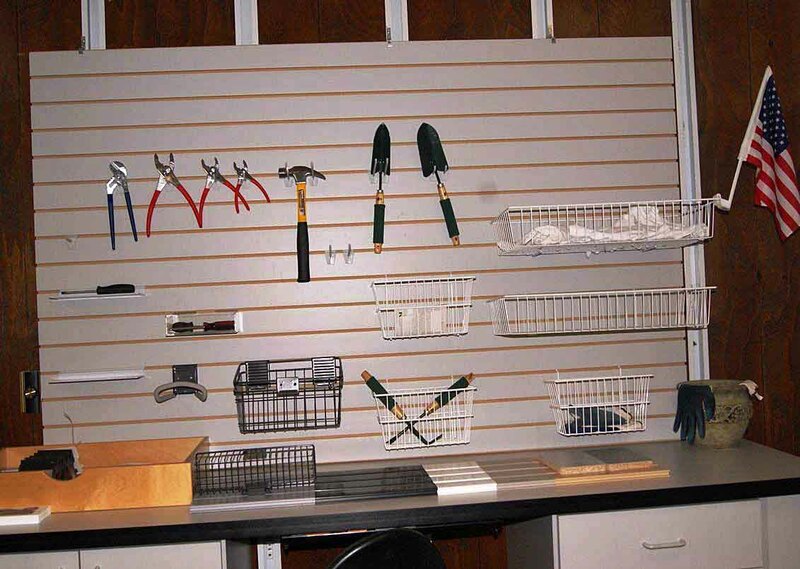 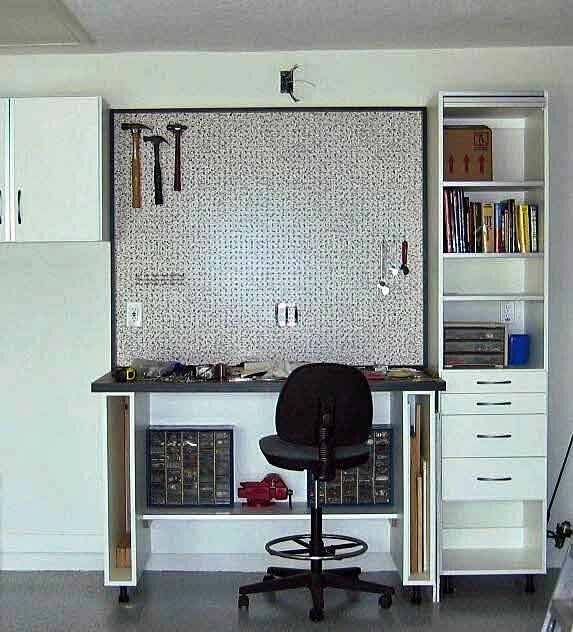 For those who have workshops or an actual office in their garage, this can present a problem. 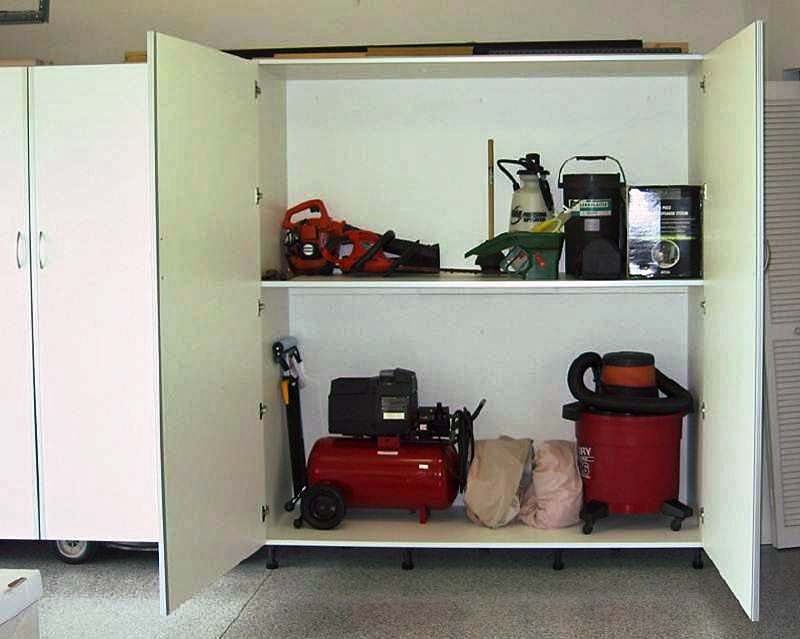 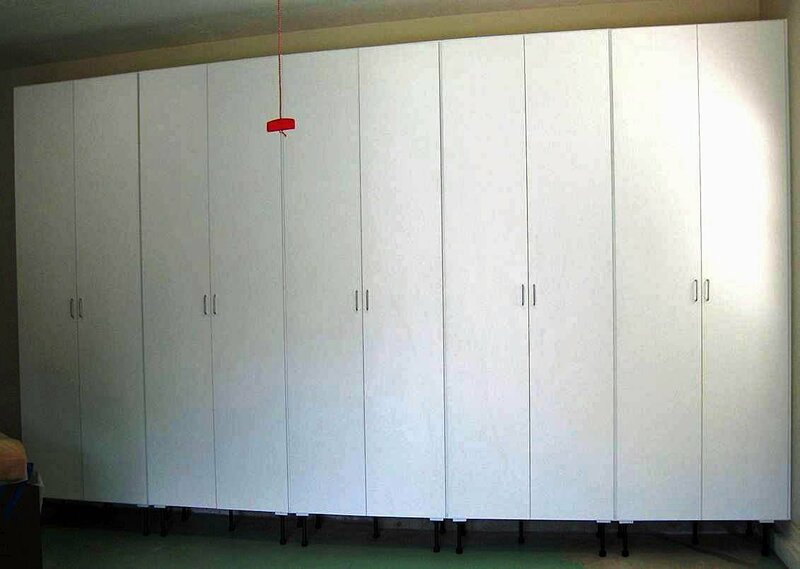 If you’d like your personal items or tools stored in such a way that doesn’t sacrifice style for function, then choose Closet Tec garage cabinetry. 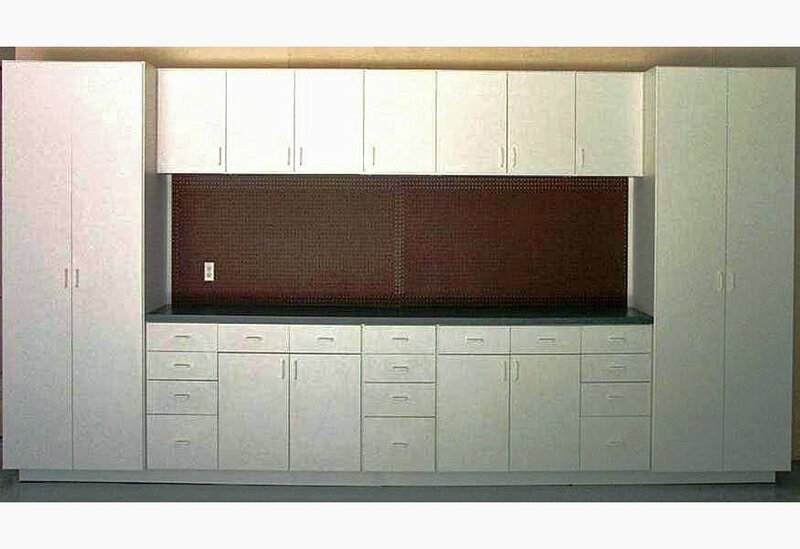 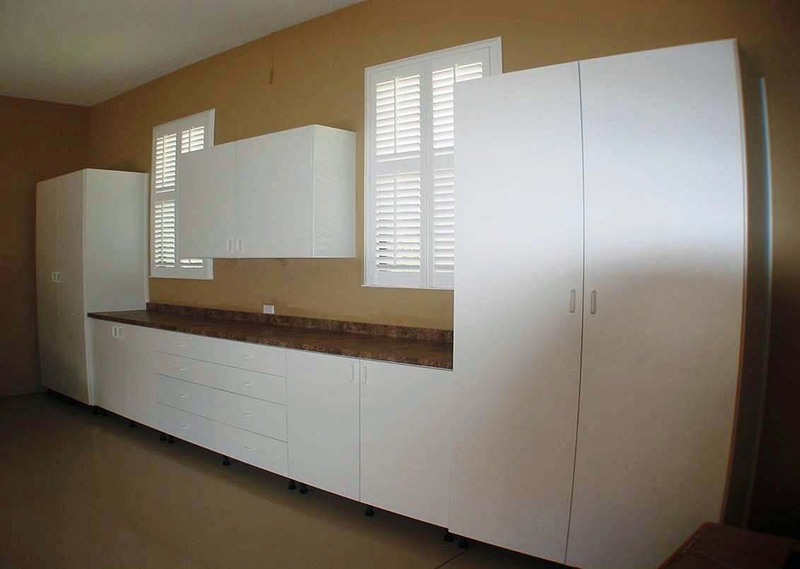 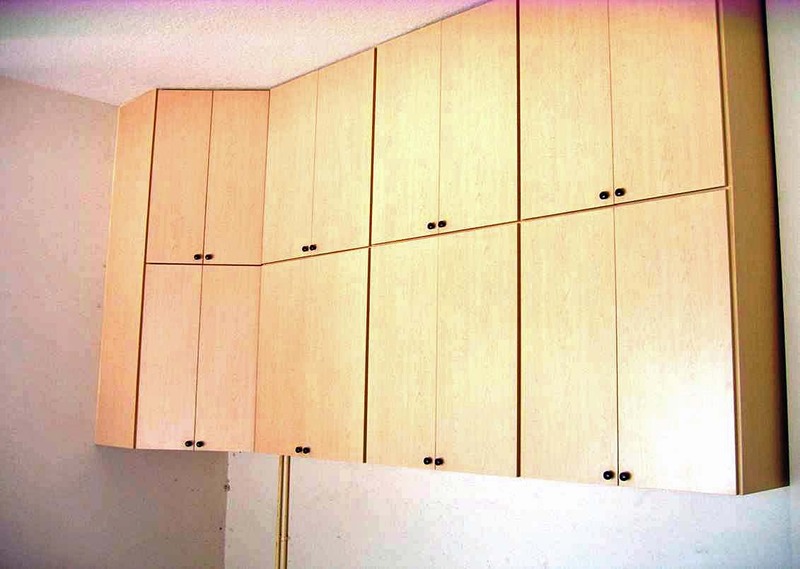 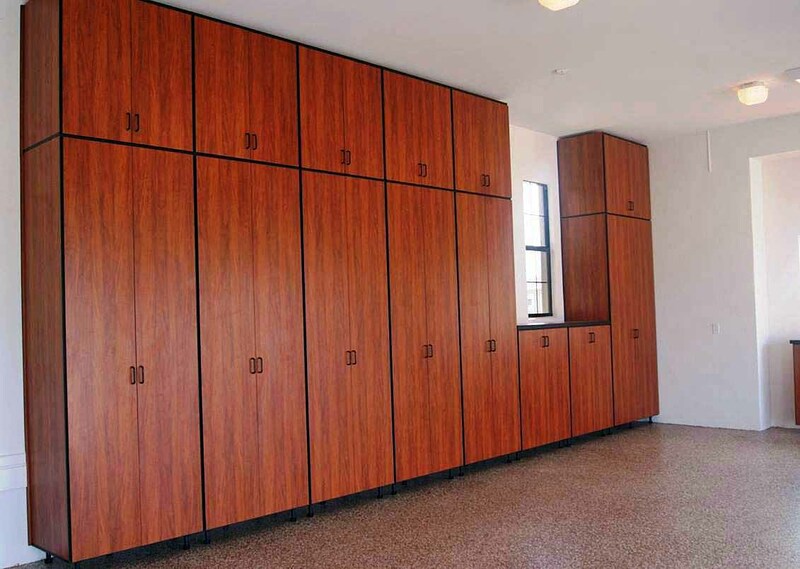 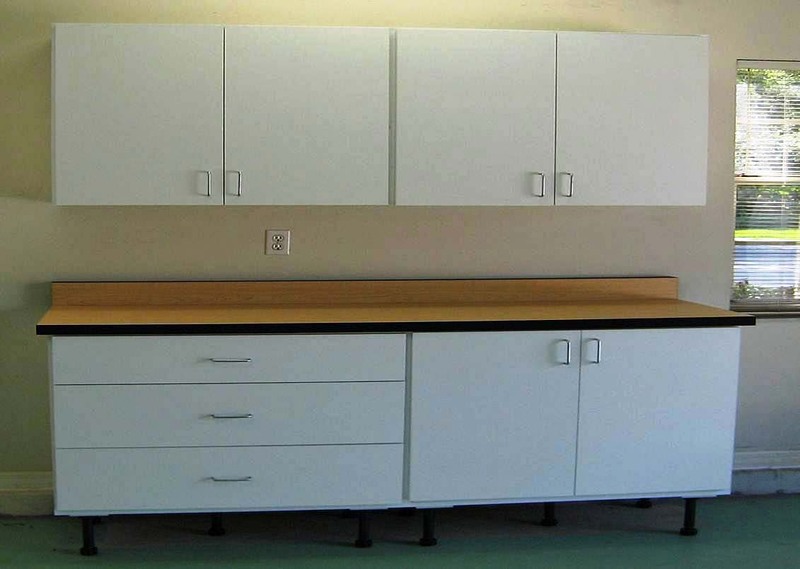 On this page, you’ll see examples of some of custom garage cabinets. 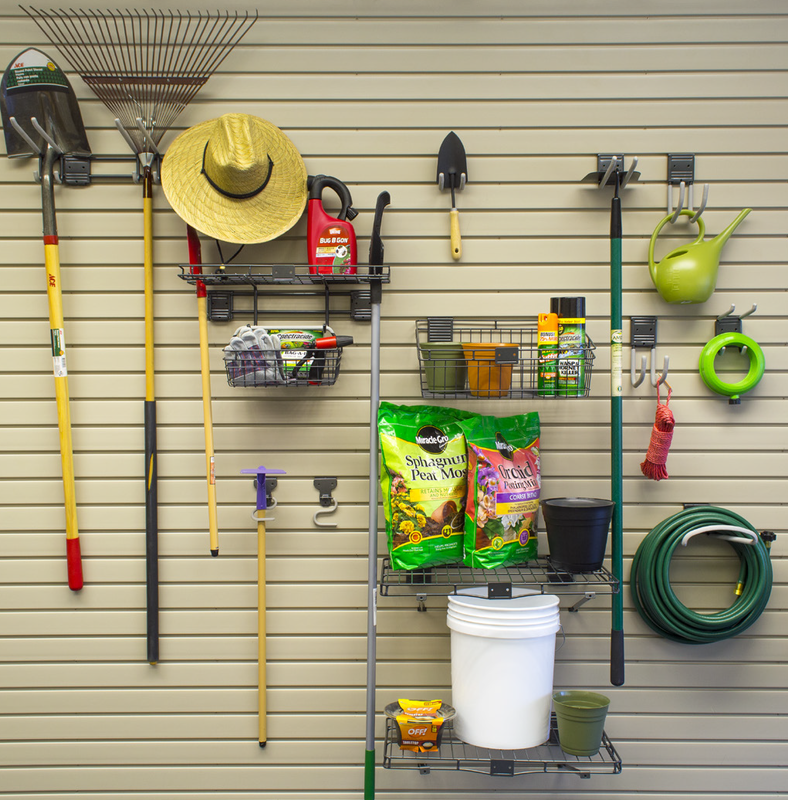 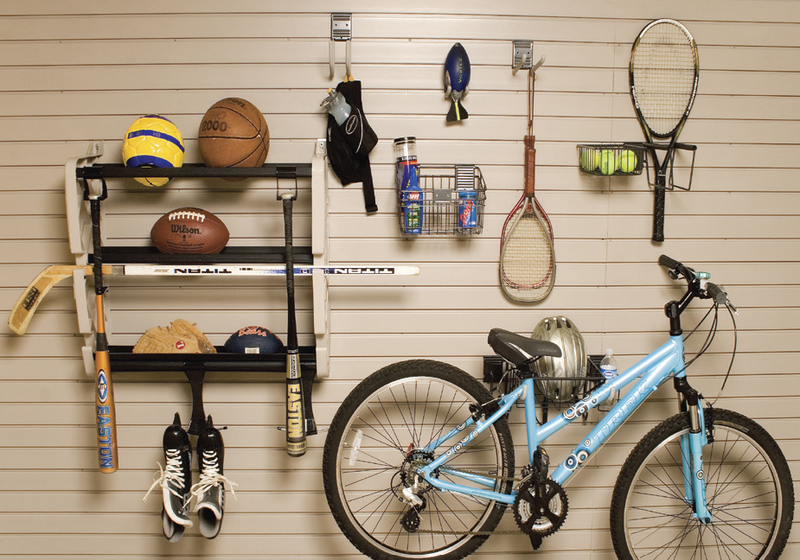 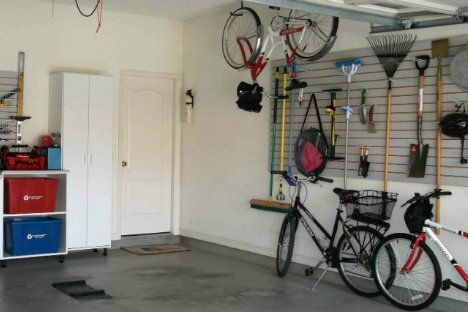 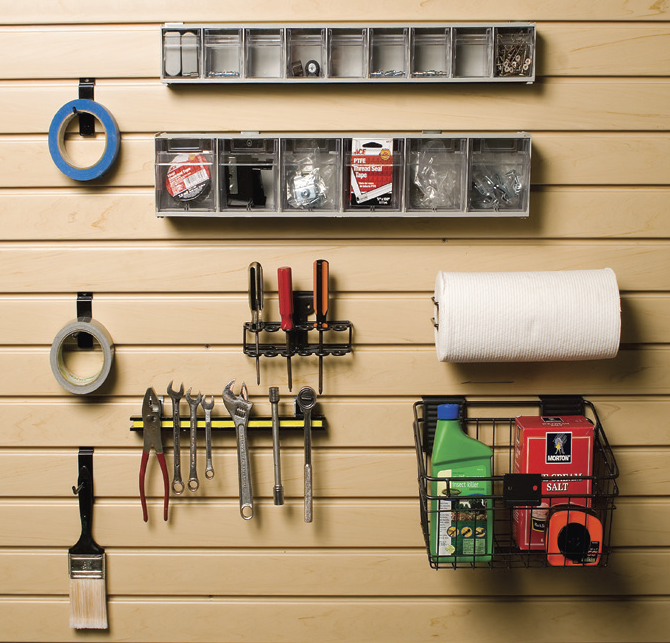 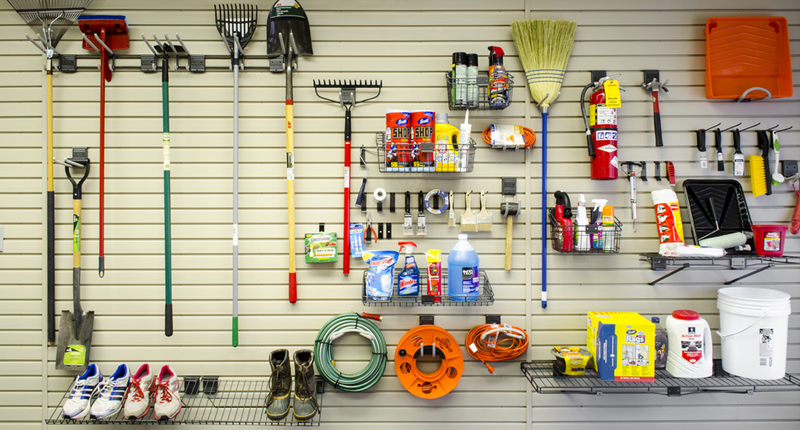 If you like what you see and want to know how you can also make your garage stylish and functional, contact Closet Tec today. 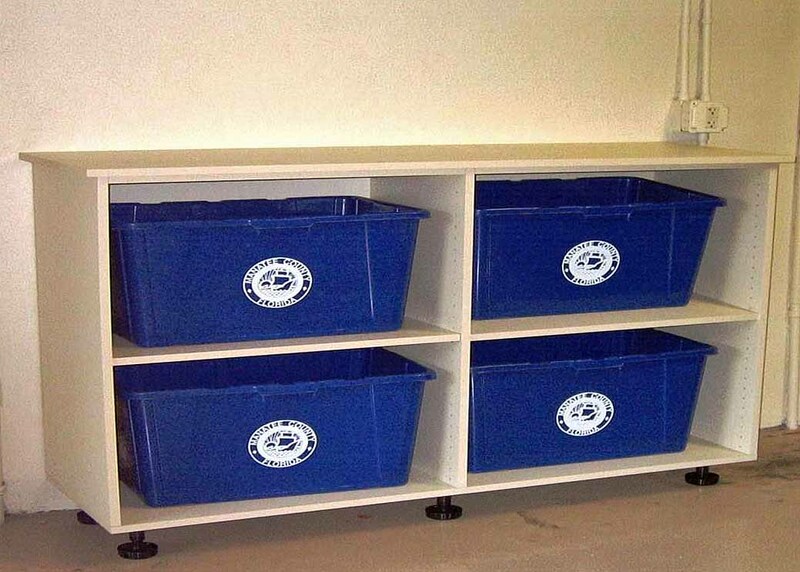 Storage with style. 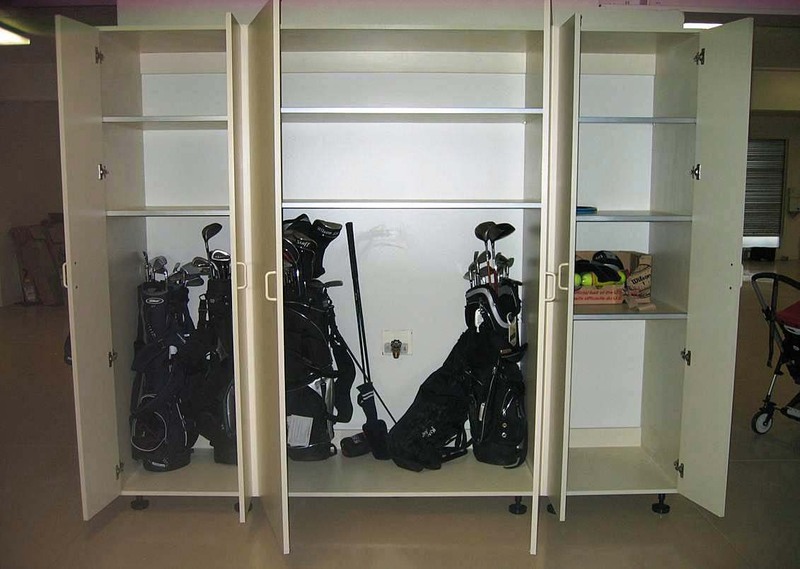 That’s the Closet Tec difference.